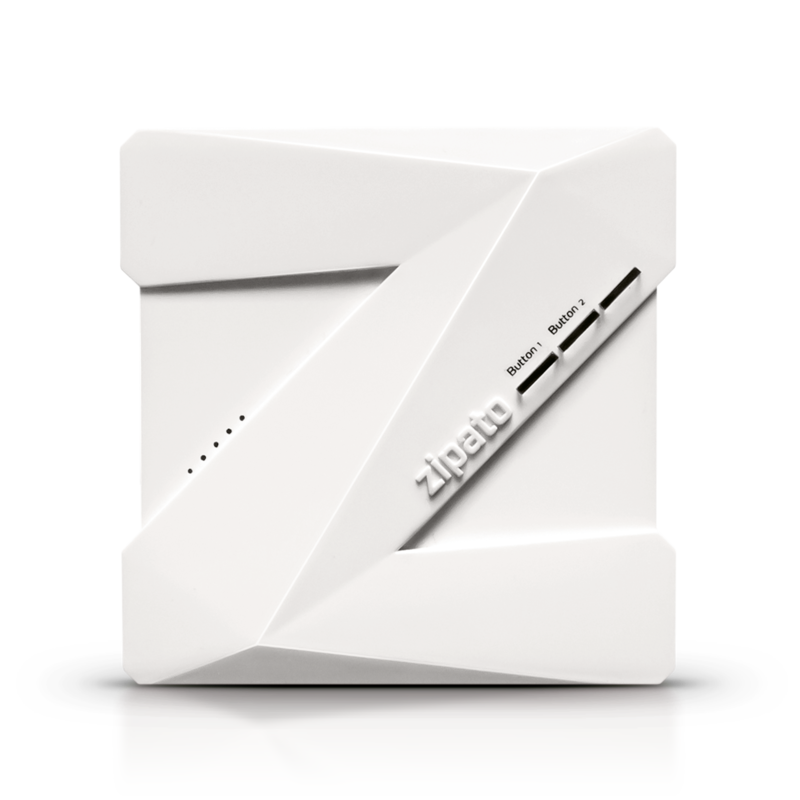 Product information "Zipato Zipabox 2"
The Zipabox2 by Zipato is a very flexible smart home gateway. Factory-made, it does not have a wireless technology, but thanks to its modular expansion capability it can be extended with additional smart home technologies such as Z-Wave, ZigBee, EnOcean, 433MHz and KNX. 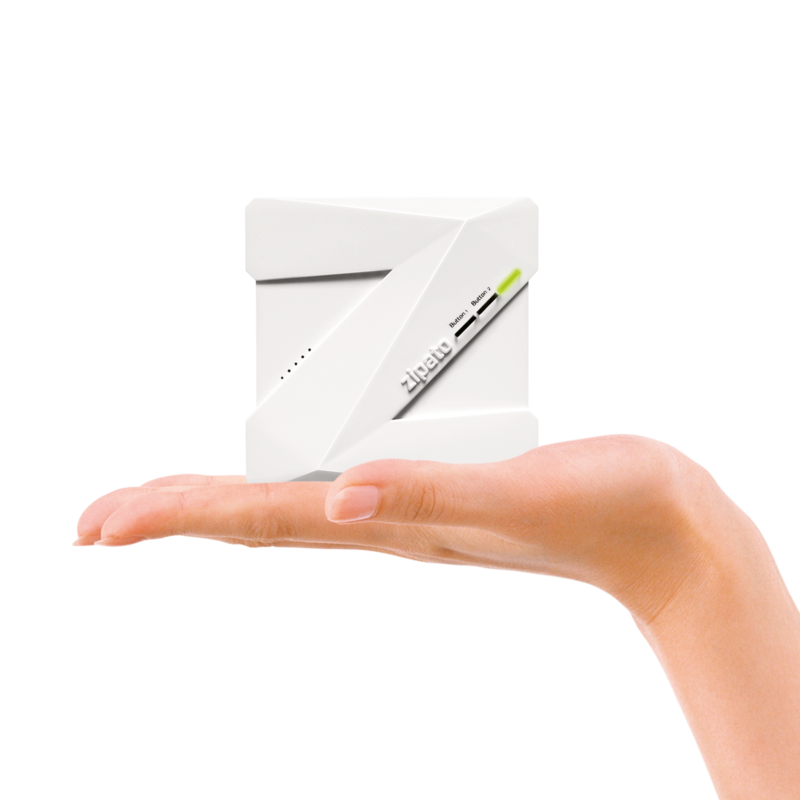 All extension modules are available separately and can be connected to the Zipabox via snap-in connection. 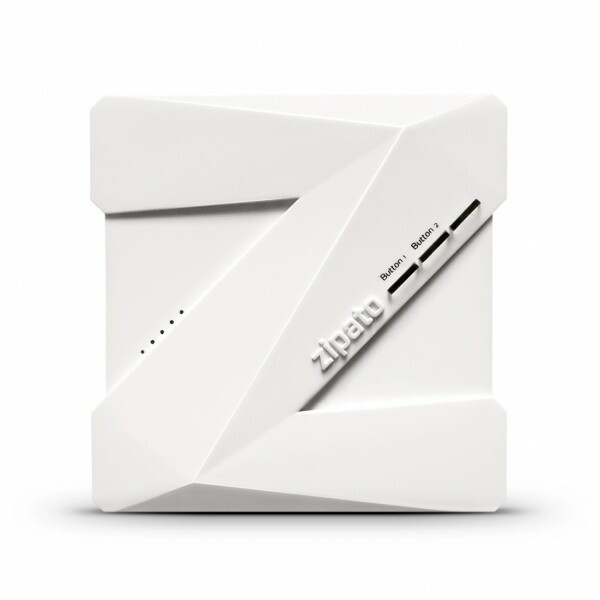 The Zipabox2 has an easy to use but powerful web-based user interface which allows to monitor all connected devices and automation rules, created with the ‘Zipato Rule Creator’. The intuitive graphical user interface allows to create own scenes and rules without programming skills. Related links to "Zipato Zipabox 2"